When they’re saying this a few hours after we’ve left the place (or two tantrums later if you prefer to measure school holiday time that way), you know you’re onto something. So it seems we have a budding rock climber in our midst. Two of them, in fact. 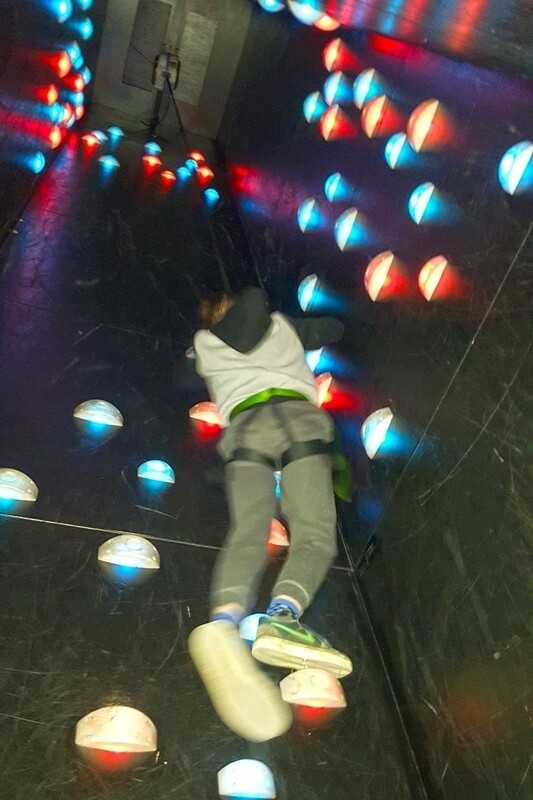 Both kids are still talking about our indoor climbing adventure at UpUnlimited even days after our visit. It’s no wonder really, Lori and I would jump at the chance to go back with or without them. 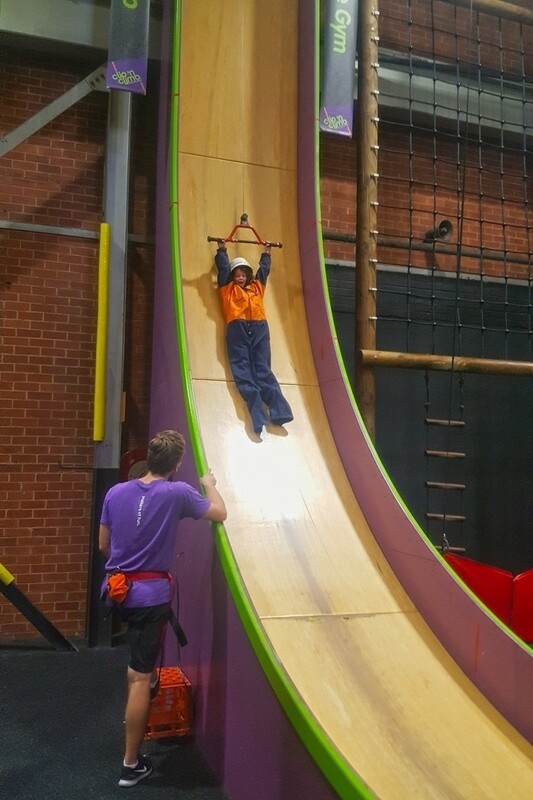 UpUnlimited Clip n Climb in Melbourne’s inner eastern suburb of Richmond is an indoor rock climbing gym aimed at kids and big kids alike. 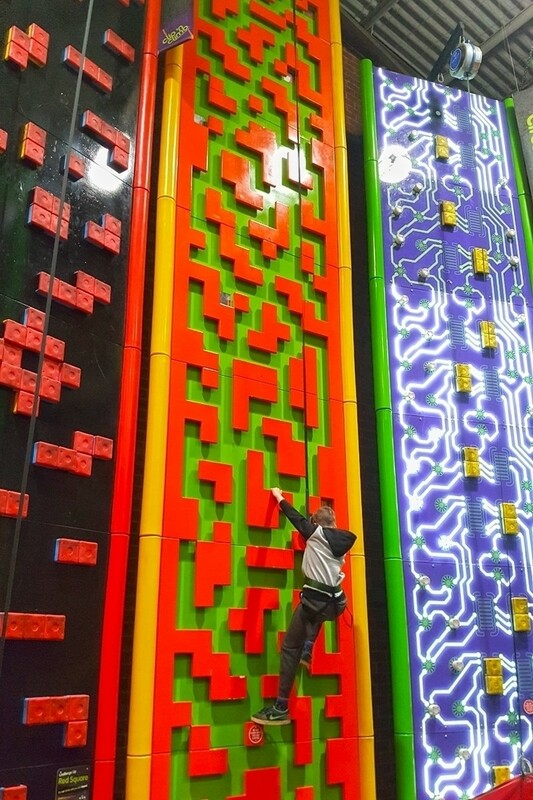 Just walking in there and seeing the brightly coloured climbing walls of every shape and size is sure to awaken your inner child. 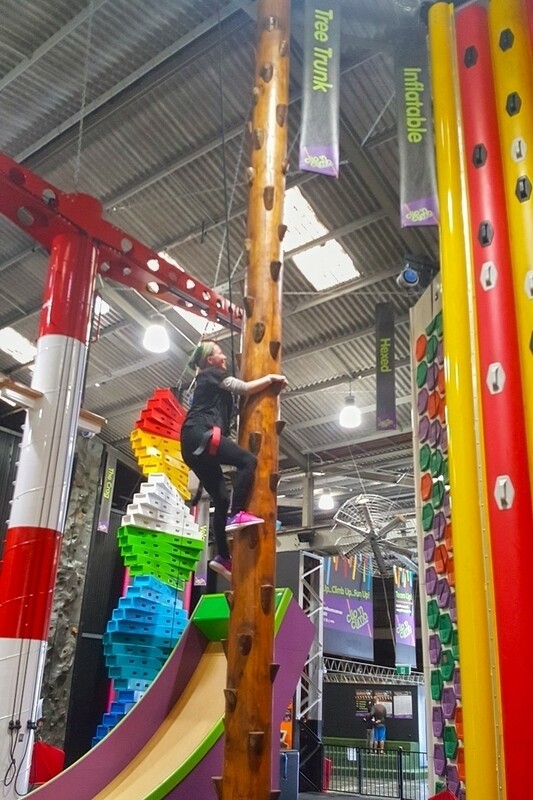 The large warehouse space features 37 different climbing challenges for every age and ability level, as well as two extra experiences – the Leap of Faith and the Vertical Drop Slide. 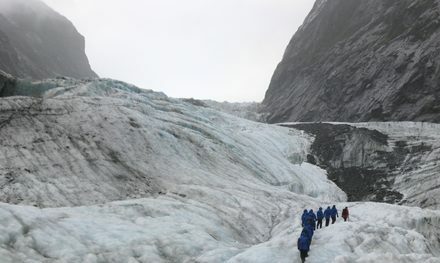 We were amazed to watch the kids jump straight in and have a go at nearly every challenge. They both jumped at the chance to have a go at the Leap of Faith, even though neither Lori or I were keen. Our favourites were the Vertical Drop Slide and the Dark Tower, where you climbed a spiralling LED-lit path up the inside of a tower. 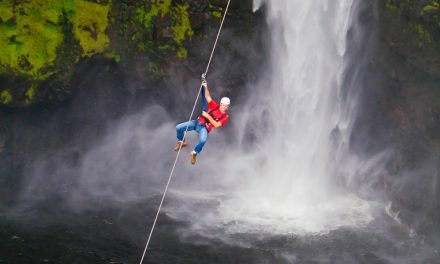 Every challenge operates on an automatic belay system, meaning you don’t need someone standing below you to hold your belay rope. When you’re ready to descend, you just jump off the wall and you’ll be lowered slowly down. 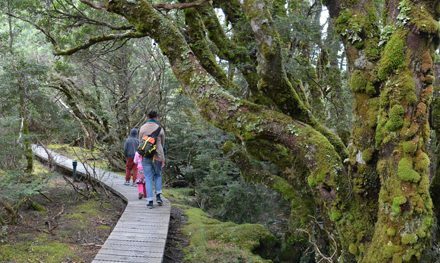 For kids under 12, you do need to check that their harness is secure before each climb, but this still means you can get them on their way and do a quick climb yourself. 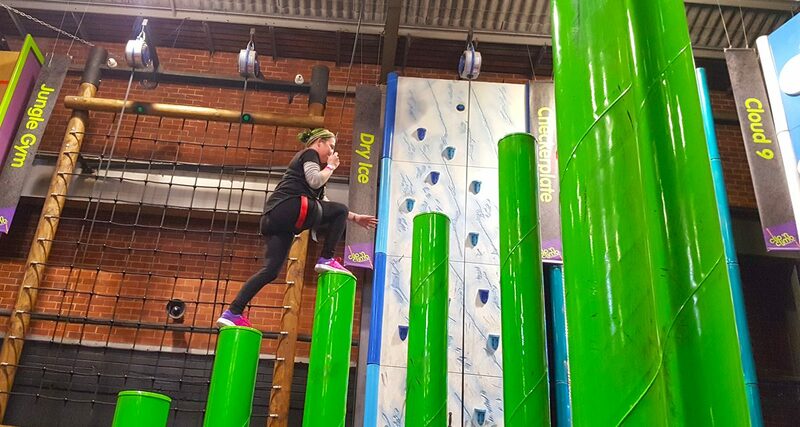 Climbing sessions at UpUnlimited Clip n Climb might only last an hour and this time does pass very quickly, but you’ll find it’s enough. All four of us were well and truly tuckered out by the end of an hour and, let’s face it, that’s mostly what we’re trying to achieve when we take the kids on a school holiday outing. UpUnlimited has two Melbourne locations, in Richmond and Moorabbin. We visited the Richmond one. 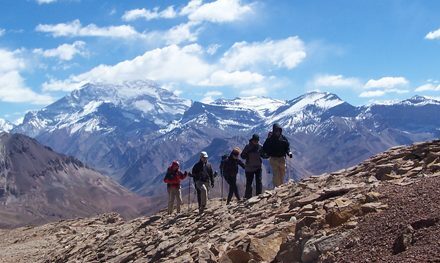 Advance bookings are essential and can be made online or via the UpUnlimited website. 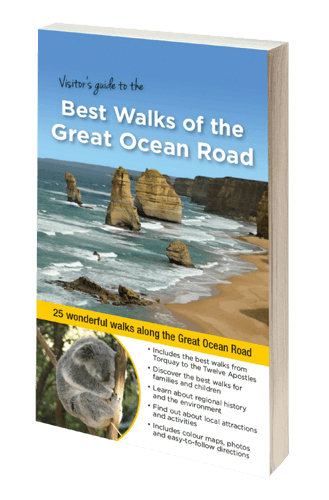 Bookings start every hour, on the hour, and you’re advised to arrive 10 minutes before your booking. There’s a compulsory safety briefing before every session that takes around 10-15 minutes, during which you’ll be fitted into your harness. If you have children over 12, you can bring them for free if you don’t wish to climb yourself. Have you visited UpUnlimited? 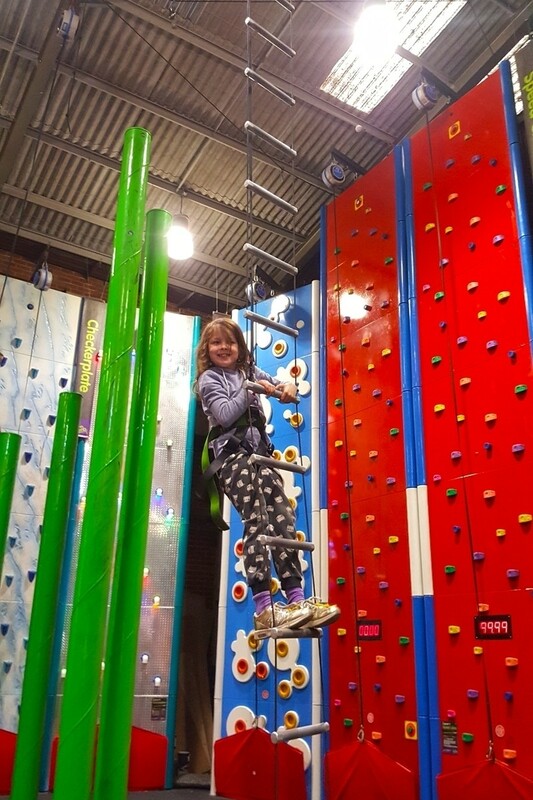 Got somewhere even better for climbing fun with the kids? If you have any stories, updates or corrections, please let us know by commenting below.